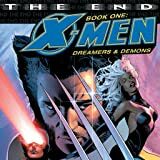 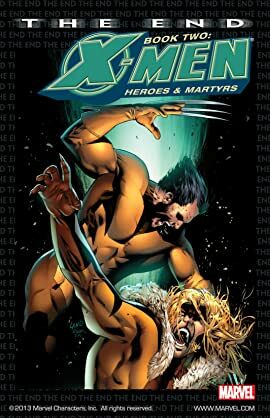 Collects X-Men: The End -- Heroes and Martyrs #1-6. 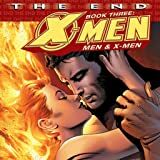 The Xavier Academy has been reduced to a smoldering crater in a brutal sneak attack, and the casualties number in the hundreds. 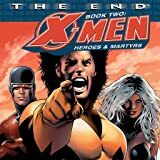 Now, Cyclops must mobilize the survivors to get to the bottom of who is behind these coordinated strikes on mutants in general and the X-Men in particular. 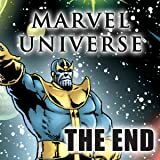 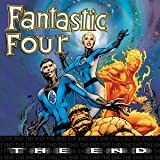 What events could have caused the FF to go their separate ways, and how does their disbanding set the stage for a conflict that will send shockwaves across the galaxy and beyond?